better advertising do I need? Easily the Best Basketball Series on the Genesis!!! 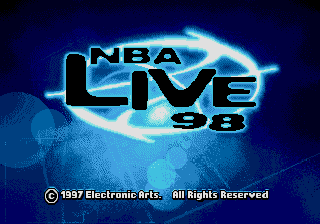 This and NBA Jam are the only two series worth playing. Gameplay "how much fun it is playing someone" is the most important part of a game and this gets a 10!!! 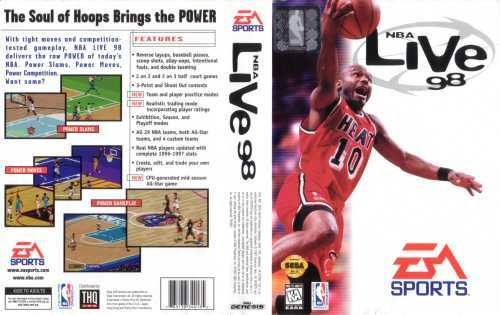 I believe this was better than the playstation version because at least on defense you have a chance! In most of the new games defense is nill. 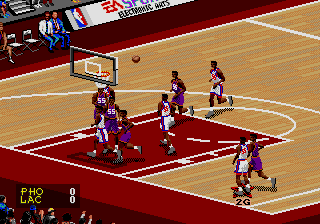 well Brik i tend to agree with you but i still think NBA ACTION 94 is a better playing basketball game. 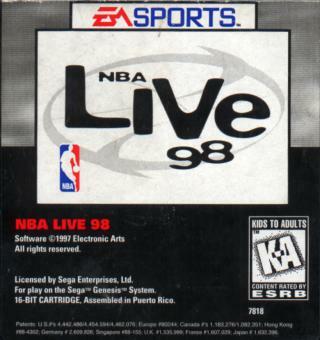 don`t get me wrong though, LIVE is great but ACTION 94 plays more like a game of basketball. however LIVE offers more options and features but when it comes to gameplay i have to go with ACTION. but LIVE is a great all around game.